I was talking to some of my fishing buddies the other day and they told me they had been having a lot of lucky trolling the deep open-water areas for crappie. They were trolling with small crankbaits, and let me tell you they were loading up on some slabs. Really, there are few game fish that provide as good table fare as the crappie. 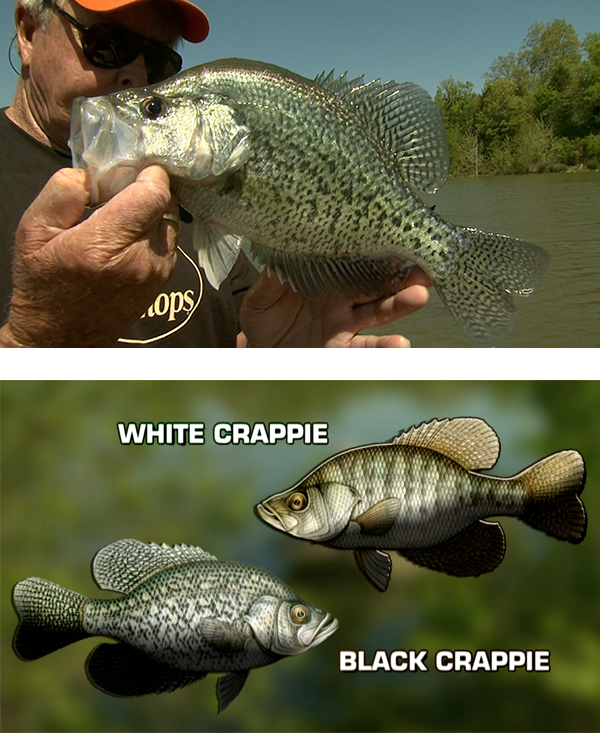 Crappie meat is flaky white and flavorful. But special care should be taken with these fish to ensure freshness and quality. Crappie should be kept cold after being caught so the meat will be firm and retain its entire flavor. 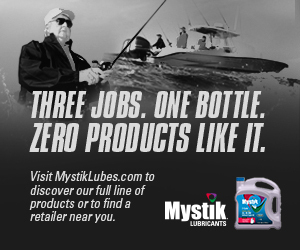 In winter and spring months, the fish can be kept alive in a livewell or cooler filled with lake water. But warmer months demand that crappie be kept in an ice-filled cooler immediately after being removed from the hook. It is important to clean crappie as soon as possible upon returning to shore. Whole crappie or fillets may be frozen in saltwater-filled milk cartons, but make sure all the meat is completely covered by water. Another freezing method allows the cook to thaw any desired number of fillets without thawing the entire package. Cover a cookie sheet with wax paper and arrange fillets in rows to cover the sheet. Add another layer of wax paper, place more fillets in a second layer and continue to build layers (separated by wax paper) until you are out of fish. Cover the top layer with wax paper and place the fillets in the freezer overnight. The next morning remove the paper and dip the now-frozen fillets one-by-one into a pan of cold water. The water adheres to the frozen fish and will form a thin ice coating around the flesh. Place the fillets in a plastic bag, seal and return them to the freezer. The fillets won’t stick together. They will be individually sealed in ice, which will retain their flavor. When you’re ready to prepare them, simply open the bag and take out the desired number of fillets for thawing. If crappie are kept in this manner for more than six months, wrap the plastic bag in freezer paper to seal in the flavor. Also, for long-term freezer storage, you might also want to consider the various vacuum-sealers on the market today. These devices can really help assure the long-term quality of fish that you store in the freezer. Myth or Truth: Fish Caught In Cold Water Taste Better? There are various explanations has to why fish caught in cold water taste better than those caught in waters the temps of your daily bath water (well, I hope you take a bath daily). The reasons range from diet, to condition of the fish in winter, etc. I’m not really sure, but I do believe that crappie I’ve pulled from cooler waters, say in February or March, do taste better than those caught in the warmer spring or summer months. It’s just my opinion, though, so others may vary. ‘Til next time, catch (and freeze) a crappie for me!